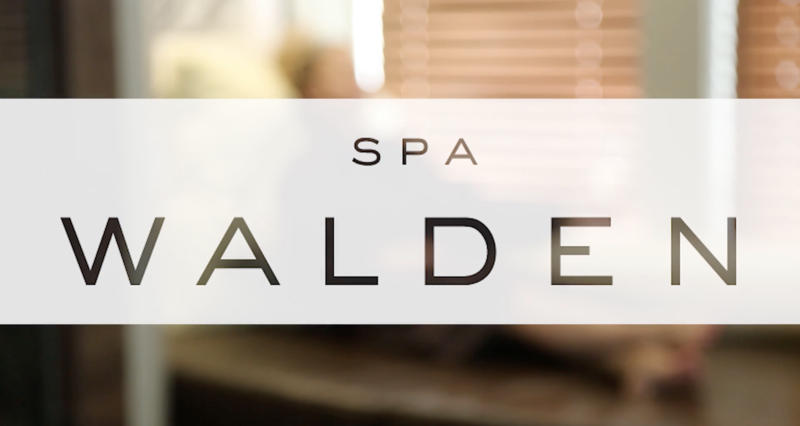 This digital asset is designed to explain to customers what sets Spa Walden apart. This promo includes music licensing, scripting, voice over, audio and color correction. Pre production was 1 day, 2 days of filming and several days in edit. Turn around time of 2 weeks. 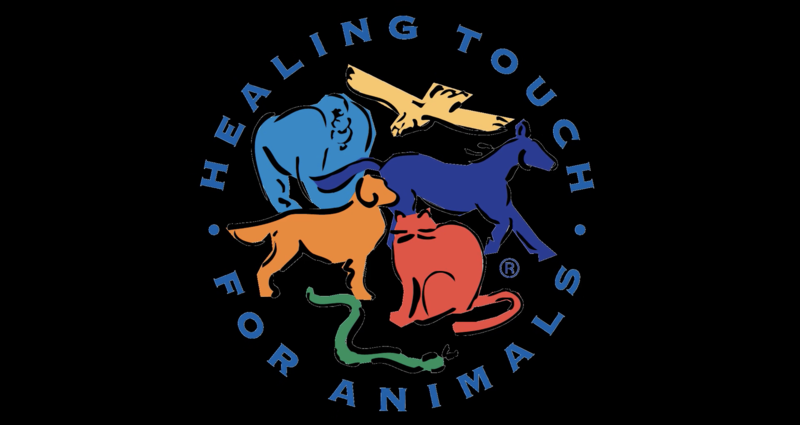 Designed to introduce the concept of energy work and application to the animals, this was one of many segment produced for HTA. This product included multiple days of production, pre production and edit. The collaborative outcome enabled HTA to promote their new online course. 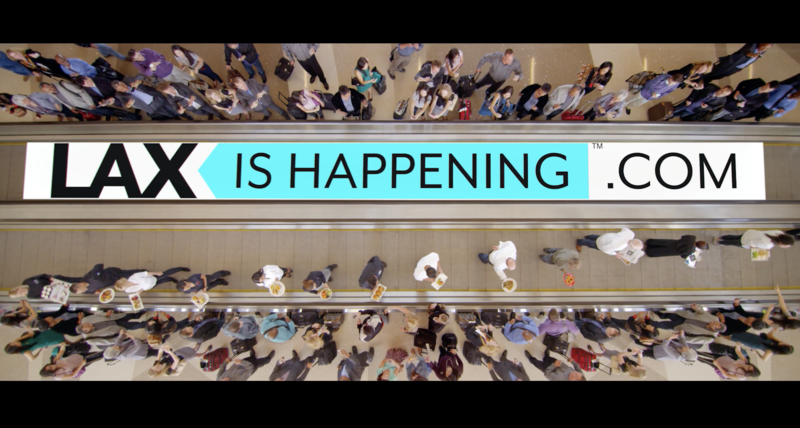 This commercial along with others in the series highlight the changes at LAX post remodel. Here we feature local restaurants and chefs at the airport. Other spots include fashion, airport travel tips, and construction updates. Spots aired in LA county and were posted online. Our PROFESSIONAL PACKAGE is designed to capture the essence of your brand with minimal scripting and without graphics. After an initial consultation, we will present a scope of work and outline for the promotional reel. This package typically entails one shoot day and one half day edit. Typically include 5 – 10 billboard quality still photos and 30-second to 1-minute 30-second run time. Can negotiate multiple edit length variations to maximize marketability. Our professional package typically entails a producer/photographer combo and minimal crew. This package is good for small and or new emerging businesses. The EXECUTIVE PACKAGE is designed to translate your brand through testimonials, multiple cinematic tools, and documents-scripting. After an initial consultation, we will script or storyboard a concept for your commercial. Executive packages typically warrant both a producer and photographer during field production and may involve some graphic design in post production. Typically one to two days of shooting and 2 days of edit including one round of revisions. Typically include 5 – 10 billboard quality still photos and 30-second to 1-minute 30-second run time. Can negotiate multiple edit length variations to maximize marketability. The ELITE PACKAGE is designed to take the viewer on a cinematic journey experiencing your brand. After an initial consultation, our core team of producers will pair an elite package with a director of photography who will design a look, style and feel of the commercial. We will develop and storyboard your concept co-creating the fundamentals of the digital asset. Field production can range from a few days to a few weeks depending on the scope of work. Editorial time will quickly transform raw footage into a finished product. Graphic design included as needed. Elite digital asset packages are designed to fit the brands marketing needs and will typically include a promotional video, still photography, and abbreviated vignettes for social media implementation. Video content increases every day online, and consumers expect professional promotional material from legitimate brands. Furthermore, when users land on a site, they are beginning to expect a video. Video content will optimize your SEO and drive future customers to your site. Set the bar with your brand and propel your marketing with JSD Digital. From event coverage to a service or product launch, to a landing page promo – digital assets are essential for your brand to compete in the online marketplace. Digital assets like promotional videos and still photography give your brand an opportunity to shine. This powerful platform will inform and inspire your potential customers. Promo content creates an opportunity to have a direct dialogue with the consumer. Video content on your landing page also gives customers something to share when they are talking about your brand. In addition to utilizing this content on your website, digital assets are great marketing resources for social media, youtube, campaign launches and brand awareness. Strategic commercial content will humanize your brand and allow your audience a chance to relate to what they are seeing. We bring your brand to life. JSD Digital collaborates with passionate experts in commercial and promotional content. We are committed to helping businesses stay competitive in the modern economy. We know that a powerful video and custom package of digital assets gives our clients the advantage. Our core team has produced content in the broadcast television and commercial industry for over 15 years. Our network of photographers, speciality cam operators, graphic designers, editors, and production experts has a vast and international scope. We are excited to work with you and believe in our ability to take a concept to its fullest expression and potential. Our reach of Emmy winning broadcast journalists, photographers and producers give quality and individualized attention to each client. Together we will develop outlines, scrips or treatments showcasing the brand, product, service or event. Our collaborative process accommodates your goals, budget, and timeline. While each digital asset package is designed individually for every client, we have a tier structure below to get the conversation started.